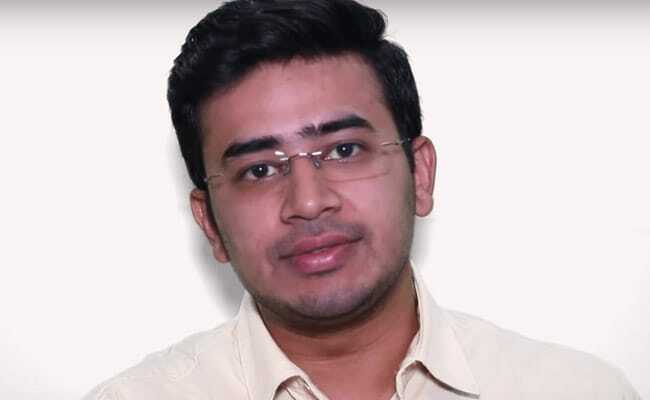 The ex-parte injunction order passed by Banglaore City Civil Court on March 30 in the suit filed by BJP candidate Tejasvi Surya was widely criticised as a blanket gag order on press freedom. In an ad-interim ex-parte order passed on March 30, the trial judge said that "defendants are hereby restrained from making defamatory statements against the plaintiff in any manner in electronic or printing media". The BJP candidate contesting from Bangalore South had approached the civil court in the context of a twitter user making allegations against him. In the plaint, nearly 45 news media organizations were made defendants, in addition to internet intermediaries like Google, YouTube, Facebook, Whatsapp etc. Challenging this order, the NGO Association for Democratic Reforms filed a PIL in the High Court of Karnataka, contending that order affects the right of a voter to have full information about a candidate. It was argued that the order operated as an unconstitutional "prior restraint" on press freedom. Though the High Court did not expressly set aside the injunction order, it observed that media outlets were free to publish any news item which were "not defamatory in their opinion". Thus the Court recognized the right of media to publish any news which was not defamatory in their subjective satisfaction. The complication with the trial court's order was the impossibility of ascertaining whether a statement is defamatory before a court trial. Every adverse news against a person need not be defamatory, as libel laws exempt publication of truth. 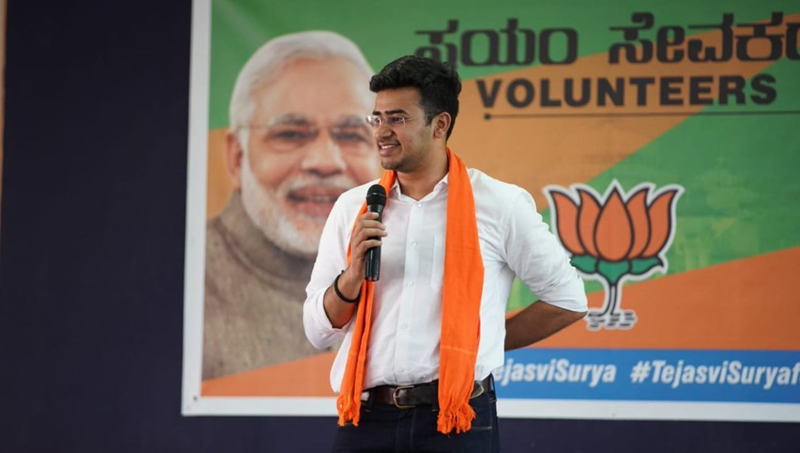 However, the sweeping tenor of the injunction order could bring in its ambit any news which is felt unpalatable by Tejasvi Surya. In this regard, the HC observed: "The learned Trial Judge, by the impugned order has restrained the defendants from making 'defamatory statements' against the plaintiff. What is defamatory can be tested and decided only if an act of making a statement or telecasting a program is challenged by the aggrieved person before an appropriate forum". The Court also added that if the plaintiff had any grievance regarding any news, he can approach the Election Commission of India. The counsel for Tejasvi had opposed the PIL saying that a non-party in a suit cannot challenge an injunction order, that too by way of a petition under Article 226 of the Constitution of India. "Shri Harish, the learned Advocate is right in his submission that voters have a right to know all information about all contesting candidates. Article 19(1)(a) of the Constitution gives "Freedom of Speech and Expression" to every citizen". Though the High Court's order was passed on April 12, its copy was uploaded only today. Its effect is that media outlets can exercise their own judgment on whether a news item is defamatory as regards Tejasvi and are free to publish if it is non defamatory in their opinion.